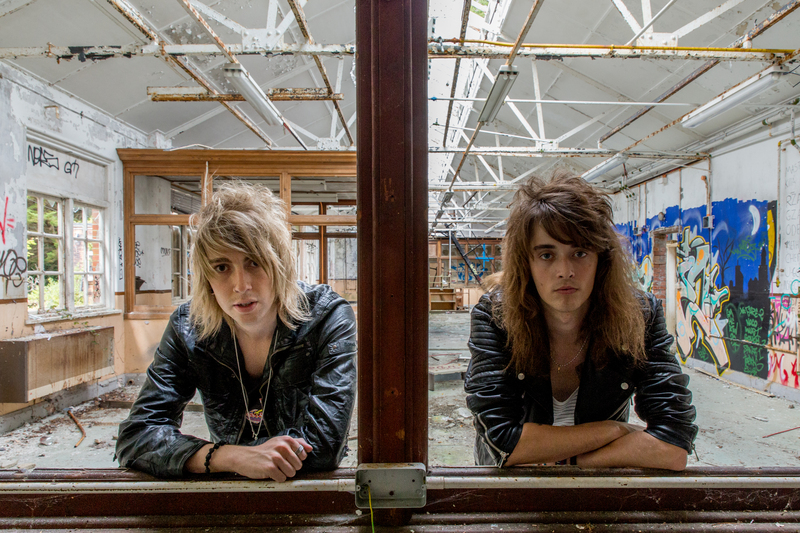 UK natives Louis Collins and Ed Van Egan, collectively known as the Pirates of Panama, released their first single “Been There Before” in August. The song is off of their upcoming EP, The Chase, set to be released October 2, 2015. The Pirates worked with the multi-platinum, award-winning Simon Henderson to bring out the intricacies of their unique sound. Henderson is known for working with the likes of Ozzy Osbourne, Jake E. Lee, Dennis Stratton (Iron Maiden) and Steve Mann (MSG) during the early years of metal in East London with his first band TaraZara. He has over 8 million records sold as a Sony BMG producer. All that is not to mention Henderson’s acting stint in roles in films such as the 1976 smash hit Star Wars — yes, dare we say, epic! The Pirates are young, fresh and exciting but with that familiar warmth you get when you eat your mama’s home cooking. Their music makes me want to drive my car and reminds me of the best days of my rock and roll life. mented: We have rediscovered a seemingly lost fun rock sound that the hard-hitting UK bands were known for like Iron Maiden, Black Sabbath, the legendary Rolling Stones combined and it with a new era […] It’s been great to work with a renowned producer like [Simon] that has something and something it helps elevate us as a band. been, more like you’re glad to be back where you belong for the first time. We look forward to more updates from these Brits as they hop the pond and gear up for U.S. show dates. Pirates Of Panama are kicking off their LA Tour at the legendary Whisky a Go Go on October 1, 2015. Visit their official website for more info. Tell us your thoughts in the comments, and don’t forget to get “Been There Before” from Pirates Of Panama now on iTunes! Released Aug. 14, off of their upcoming EP, “The Chase” releasing Oct. 2, 2015. .